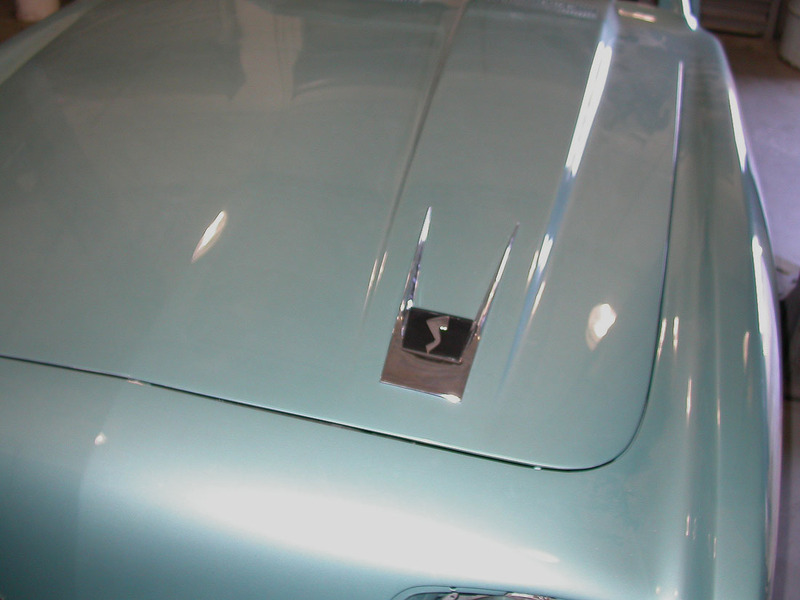 Brad has the necessary knowledge to do every part of a frame-off restoration. He is meticulous! He was easy to work with through the process of restoring my R1 Avanti (rebuilt out to a supercharged R2) and my R3. He also did a great job of freshening up my R2 Avanti.